A Tribute: Willy Kurt (Bill) Simon Jr.
Our beloved friend and longtime Principian Willy Kurt (Bill) Simon Jr. (US’54) passed away on Monday, February 11. 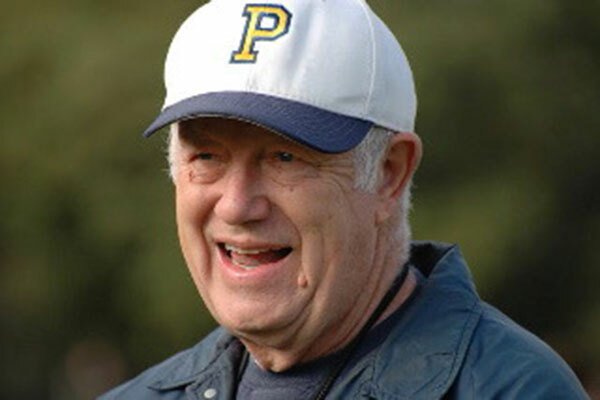 Throughout his nearly six decades serving Principia School in multiple capacities, he epitomized a true Principian. 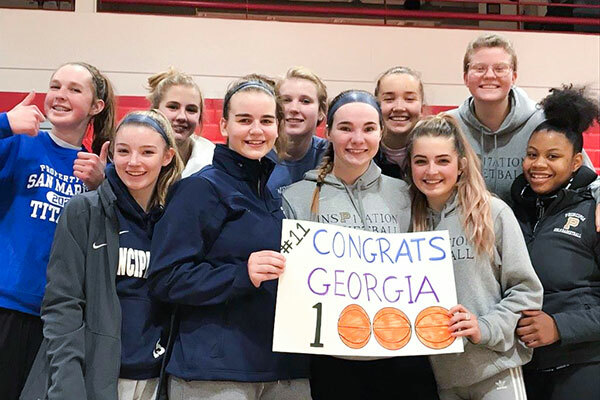 For many talented and committed high school basketball players, achieving the 1,000-point milestone is something they set their sights on as freshmen. 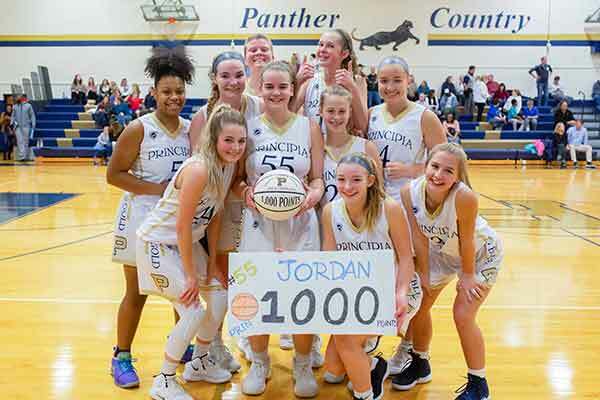 But Principia varsity forward Jordan Fredrickson (US’20) has been thinking about it since Lower School! This semester, Lower and Middle School students mastered the basics of the aerial arts—and, in the process, mastered limitations and fear, too! 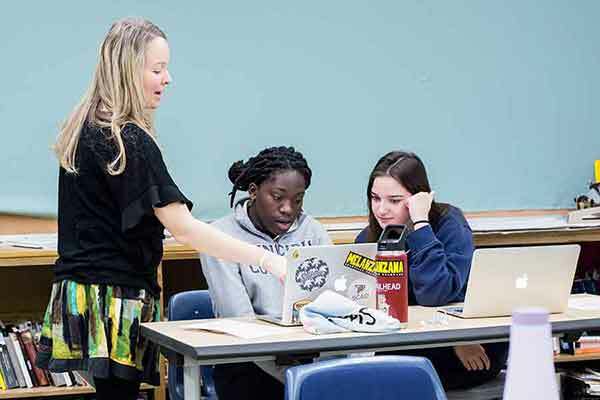 As part of the Upper School’s curricular transformation in recent years, teachers have repeatedly seen the benefits of offering students choice in their coursework. Brava to fourth-grader Bella! 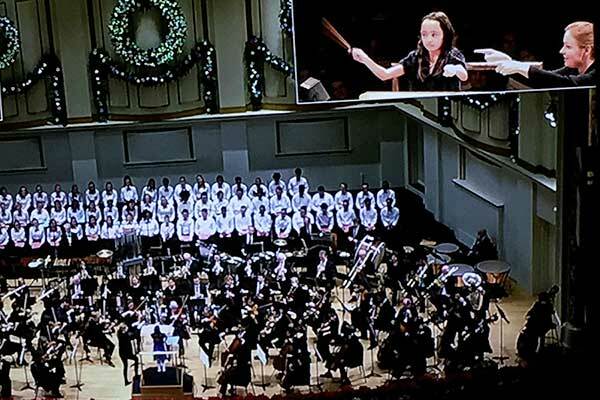 While attending the St. Louis Symphony Orchestra’s 2018 Christmas concert, she was selected by Santa to conduct the orchestra’s performance of “Sleigh Ride”—and she did so with aplomb and impeccable timing. Middle Schoolers Shine in Production of "Aladdin"
Middle School’s second annual Theatre Week was a rousing success, resulting in a production of the Disney musical Aladdin Jr .! 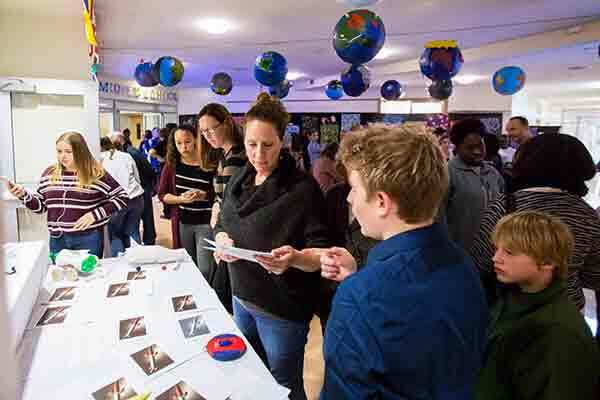 Here's our latest video, which aired on Giving Tuesday. 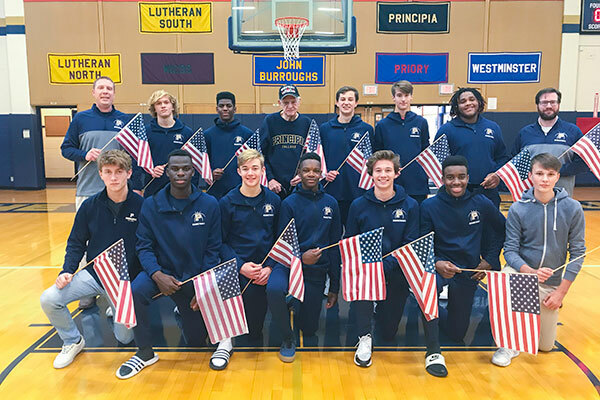 Thank you to everyone who helped us surpass our goal, resulting in 1,068 donations totaling $411,428 . . . and counting.